The use of medical cannabis to treat the symptoms of physical and mental health problems ranging from cancer to anxiety disorder is nothing new. 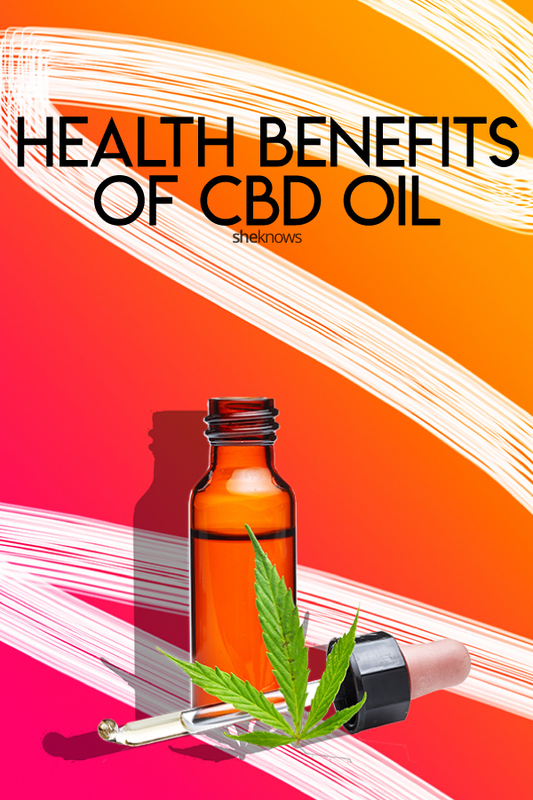 But cannabidiol (better known as CBD oil) is currently rising in popularity, and if you’ve heard people extol its benefits, you may be wondering how it works — and if it may be something you’d like to use. 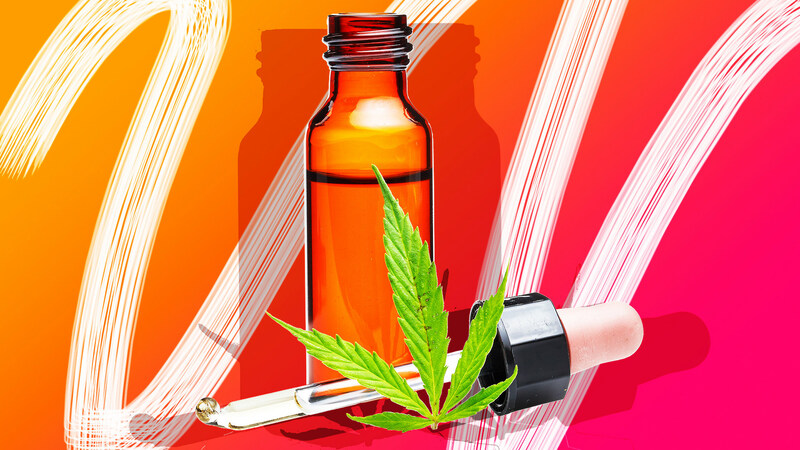 Medical cannabis is currently legal in 30 states and Washington, D.C., but CBD oil is easier to obtain because there are a number of varieties on the market and not all of them contain THC. Furthermore, he says that THC is what’s really responsible for most of the medical benefits of cannabis — so it’s clear that not everyone agrees on whether or not the hemp-derived form is effective.